At PreFore, our goal is simple: to prevent foreclosure. That's why it's in our name. We help our clients prevent foreclosure while keeping the process smooth, easy, and low-cost. Prevent foreclosure and keep your home by modifying your loan. If we can't help you modify your loan, then we can help you short sale your house. 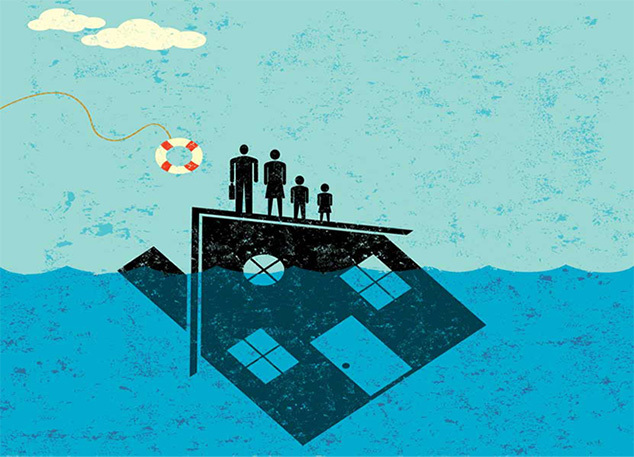 We believe that no family should face foreclosure, and preventing it can be difficult. That's why our focus is on making your modification or short sale as smooth and easy as possible. Compare Us to Other Companies! The comparison chart on the right illustrates the benefits of using PreFore. In this example, a client saved $287 on their monthly payment by modifying with PreFore! We have no up-front fees, and you pay nothing unless you get approved. We know how important this is to you. At PreFore, we are dedicated to keep you constantly informed about the status of your application. That is why we created the PreFore Client Status System, where you can login to get the latest status at any time. We also use a patented modification software for more effective processing of your application and to provide our clients with consistent results.